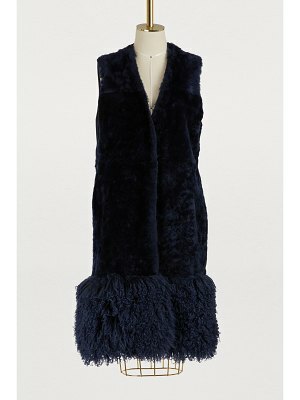 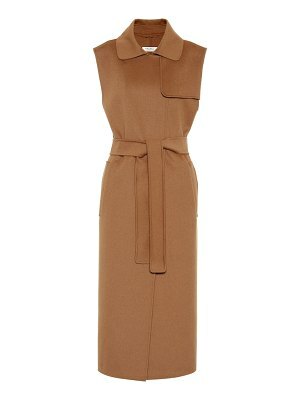 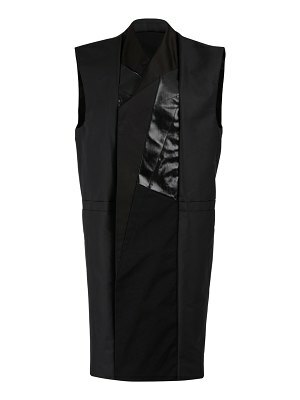 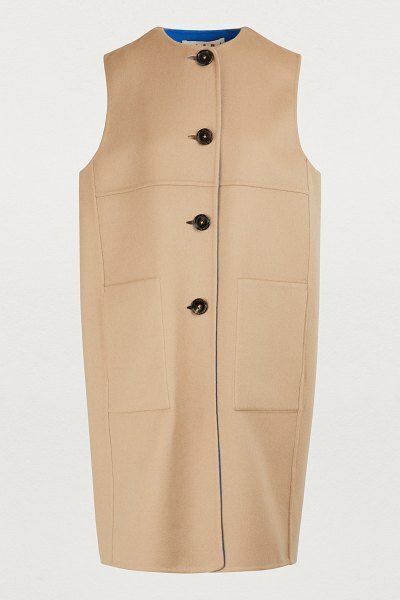 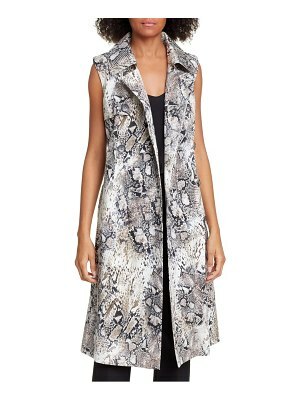 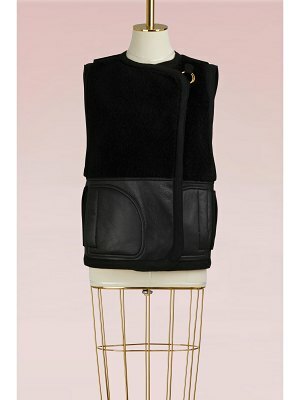 The Marni collection designed by Francesco Risso is full of revolutionary pieces, like this sleeveless coat. 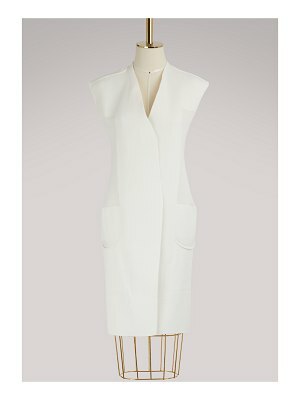 A voluminous model with a minimalist and graphic cut combined with a light and timeless color. 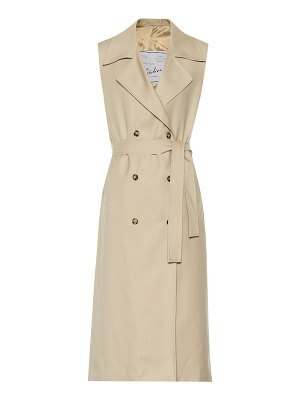 Boldly go for maximum volume by combining this coat with loose-fitting cropped pants and wedge sneakers.